at the Shoppes of the Bluegrass. There is a new event in Louisville, that benefits the amazing work of the American Cancer Society. 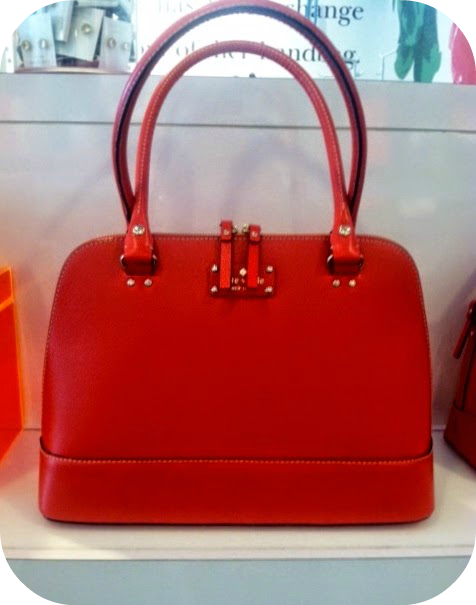 The evening includes bingo for designer handbags (!!! ), a silent auction for high end items, gift bags, light bites & signature cocktails. Tickets are $45 per person; Tables of 8 & 10 are also available! For more information on the event and tickets, check them out here. November 7th, 2014, 6-10 p.m.